Director Sandeep Mohan is all set to announce his 4th feature film, “Nirmal Anand ki Puppy”. The movie is set to go on floors in September 2018. After the success of his previously directed Love Wrinkle-free, Hola Venky and Shreelancer, Sandeep Mohan is ready to start his fourth feature film. 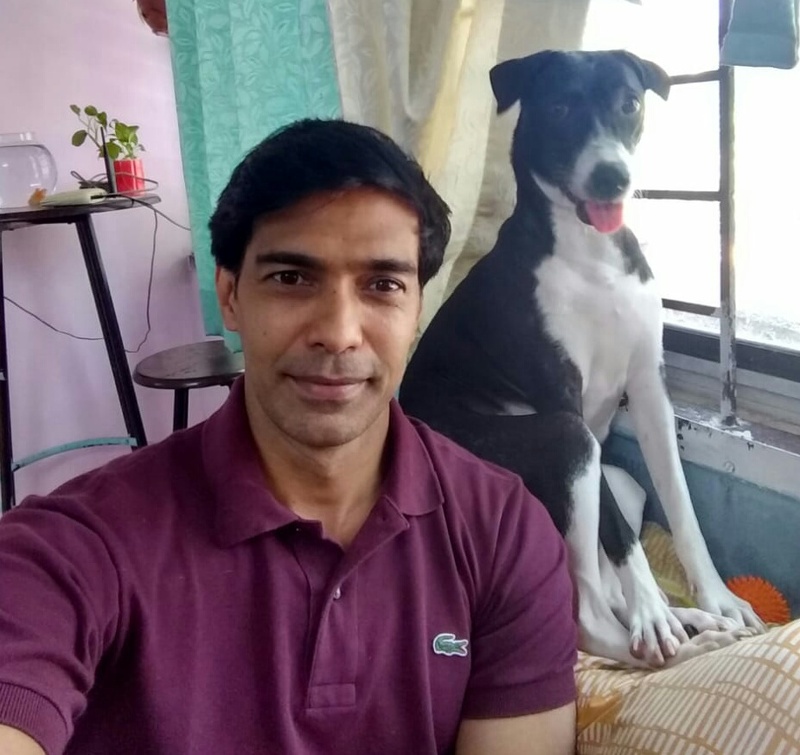 The film will be India’s first film scripted by a man and a dog. Written along with his pet dog “Hermione”, the movie “Nirmal Anand ki Puppy” promises to be one of the most awaited comedy for its audience and is set to release early 2019. The film stars Karanveer Khullar (an actor, model, theatre artist, known for his first commercial debut Rocky Mental), Gillian Pinto (a theatre actress known for Jolly LLB 2), Khushboo Upadhyay (an actress known for City Lights), Vipin Heero (singer, song writer and composer) and Salmin Sheriff (theatre artist for over 25 years, also acted in Shreelancer) amongst few others. Sandeep in his own way has made a mark for himself and his films through his entertaining offbeat films. Also, his innovative approach to taking his films to the audience has always endeared him to the new age audience.